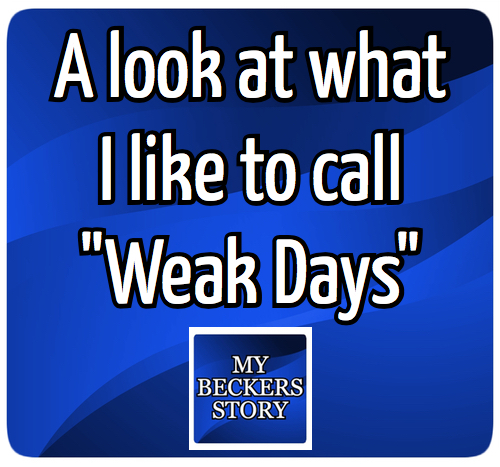 My Beckers Story: A look at what I like to call "Weak Days"
When it comes to living with Becker’s Muscular Dystrophy from time to time I wake up in the morning and right away I know it’s going to be one of those days. The first sign is a lack of energy when I try and climb out of bed. These are days when simple everyday tasks become just a little bit more challenging to complete. These are what I have recently started referring to as “Weak Days”. They usually follow a day which was filled with plenty of physical activities. At times simple tasks such as going for a walk or doing things around the house can leave me feeling a little tired and weak. Like most people I enjoy keeping busy doing things with my family and friends. Sure I would like to avoid these weak days but sometimes there’s nothing I can do about it. Just other day my wife and I joined a few friends for dinner at someone’s home which happened to be a townhouse. This meant one thing that I was going to have to deal with climbing stairs. As you know I tend to avoid putting myself in these situations but sometimes the use of stairs is unavoidable. After all I enjoy being able to socialize with my friends and family so from time to time I push myself as I don't want to miss out. The night before the big climb I did my best to plan ahead which included getting a good night’s sleep - something that goes a long way in reducing the effects of days filled with plenty of physical activity. When the day came I felt pretty good thanks to the rest I had the night before but I was still a little concerned. Thankfully when I arrived the first set of stair had railings on both sides something that really helps when it comes to my issues and climbing stairs. So the first set weren’t much of a problem for me but my legs were starting to feel a little weak. Now when I finally made my way up the second set of stairs when I reached the top one of my legs nearly gave out but thankfully I caught myself avoiding a fall. At this point I was very thankful that I made my way up the stairs safely and was very happy when I had the opportunity to sit down. After spending a few hours with our friends the end of our day arrived and at this point this is when I usually start worrying about making my way down the stairs. It’s always the same thoughts that fill my mind like; What if I fall? What will people think? The main fear revolves around falling down a flight of stairs not only would it be embarrassing it could result in injury. 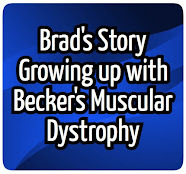 It’s in these moments when living with Becker’s Muscular Dystrophy becomes really frustrating. 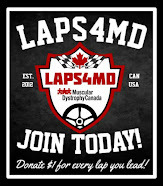 All it takes is for one of my legs to give out and thats it. Long story short this time I made my way down the stairs without any major issues. 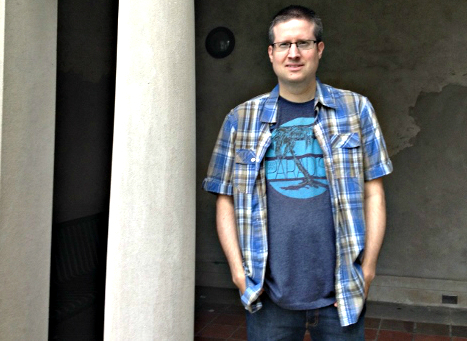 All I can say is that when I arrived at the very last step it felt like a huge victory. You see there have been times when I haven't been so lucky. I can’t even count the number of times that I have reached the last step only to fall. Thankfully on this day I made it down these stairs successfully. Sure the next few days were going to be weak days but I was ok with this since I was able to join in and have a good time with my friends. And at this point in my life that is very important.